Facebook has added a new feature to its ever growing social media platform that will enable users to share some of the highlights that happened during their day. It’s not totally new though since Facebook already has this in their messenger app, but now, Facebook Stories has also been rolled out on its main app, the Inquirer reports. 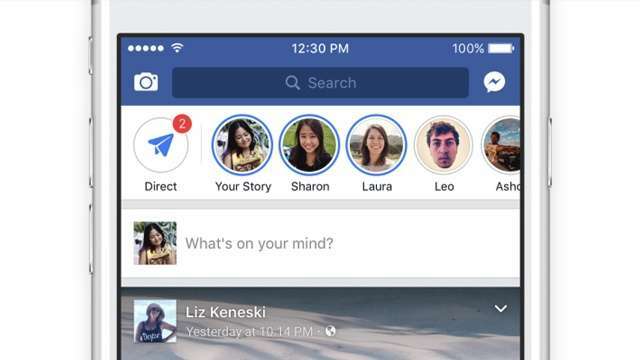 You can view your friends’ stories and create your own by tapping on the icons located on the top of your news feed. 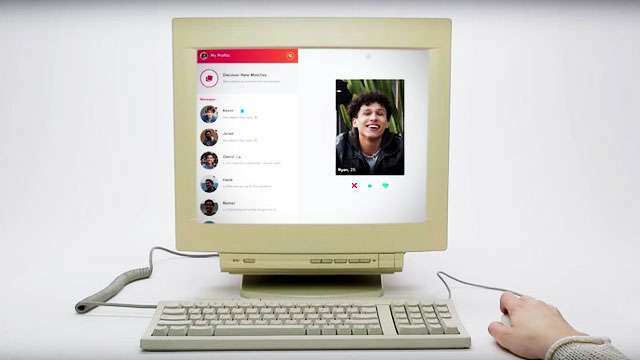 This can also be accessed by swiping right when using the Facebook app. With Facebook Stories, you can do things like take a picture or a 20-second video then edit it out to show your mood for the day. Other apps like Instagram and Snapchat have similar features, but the biggest difference here is all about the variety of Facebook Stories’ filters. You can also insert scribbles or text after creating your story if you feel like adding more content. The thing is, Facebook Stories can be compared to posts with an expiration, disappearing after 24 hours, which makes it a lot more fun than normal posts. 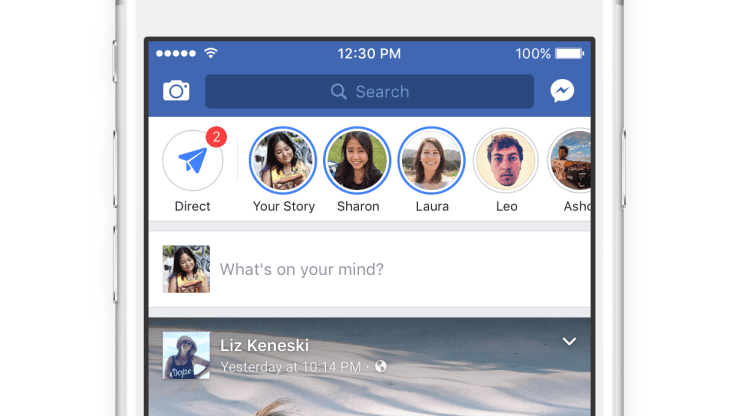 Facebook Stories was officially rolled out on March 28. However, it isn’t available to all users yet. If you still don’t have it by now then you’ll just have to update your Facebook in the meantime. Here’s a quick tutorial on how Facebook Stories works.